A great resource for planning your 2015 Calendar! 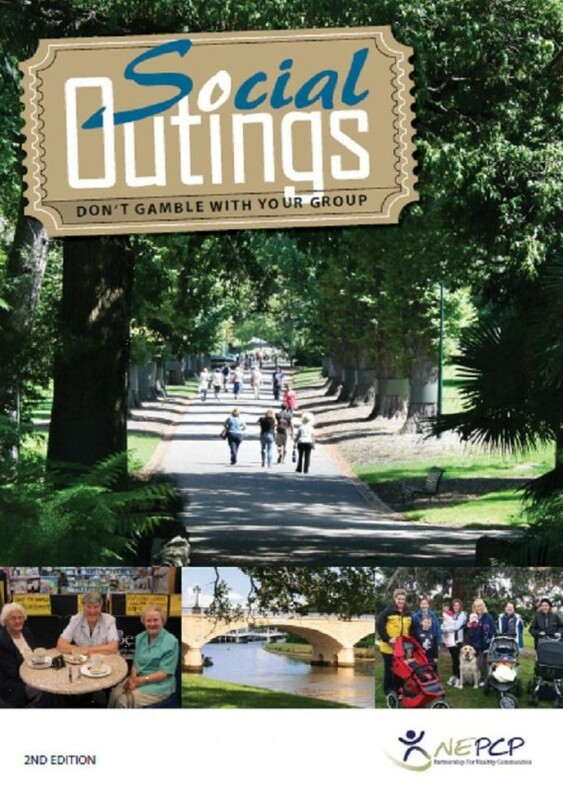 This resource has been developed for social, senior and ethnic groups in Melbourne’s inner and northern suburbs. The aim of the resource is to provide groups that go on outings with appropriate non-gambling related options that can be undertaken at low to moderate cost. A Social Outings Guide Summary is now also available in the following languages: Arabic, Assyrian, Chinese, Croatian, English, Greek, Hindi, Italian, Macedonian, Maltese, Sinhalese, Somali, Spanish, Tagalog, Turkish, Urdu and Vietnamese. Obtain via link or contact Sharyn for a hardcopy.